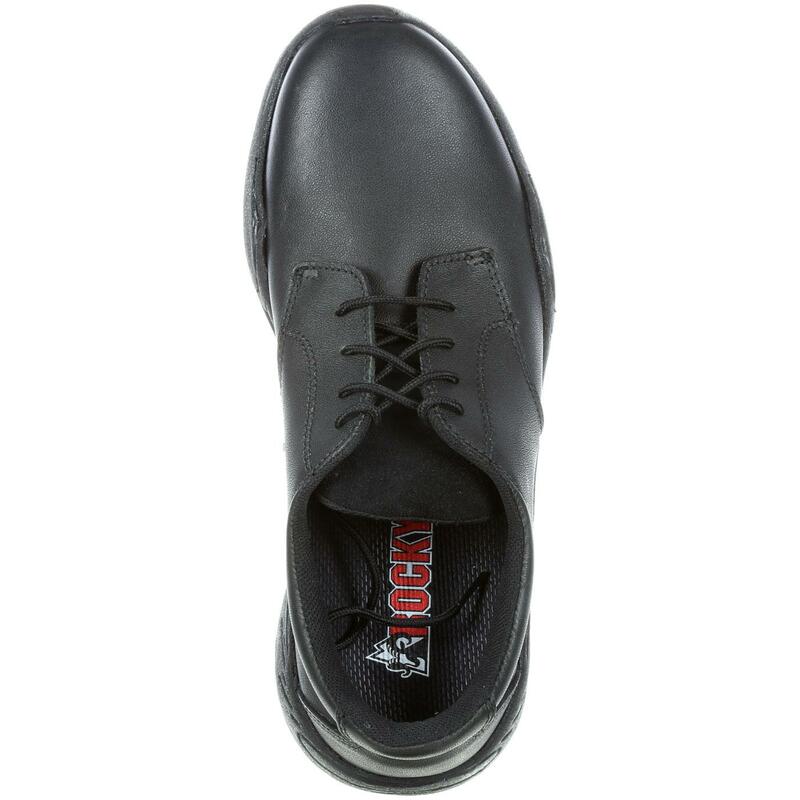 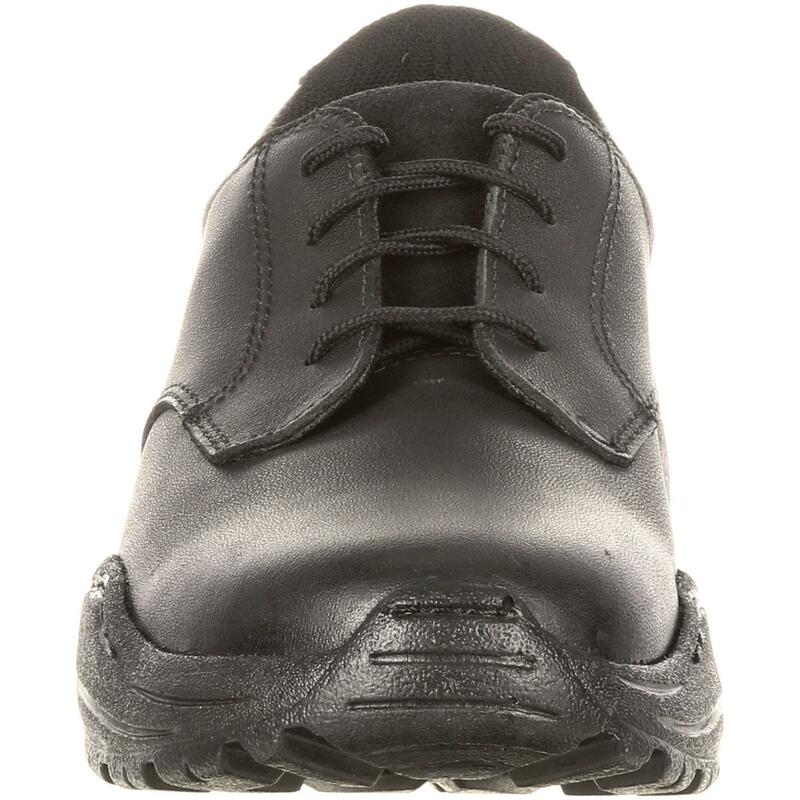 Get the Rocky® Men's Plain Toe Duty Oxford and get to work. 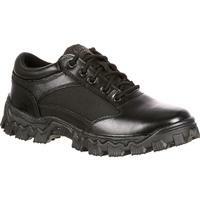 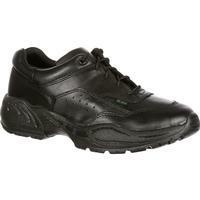 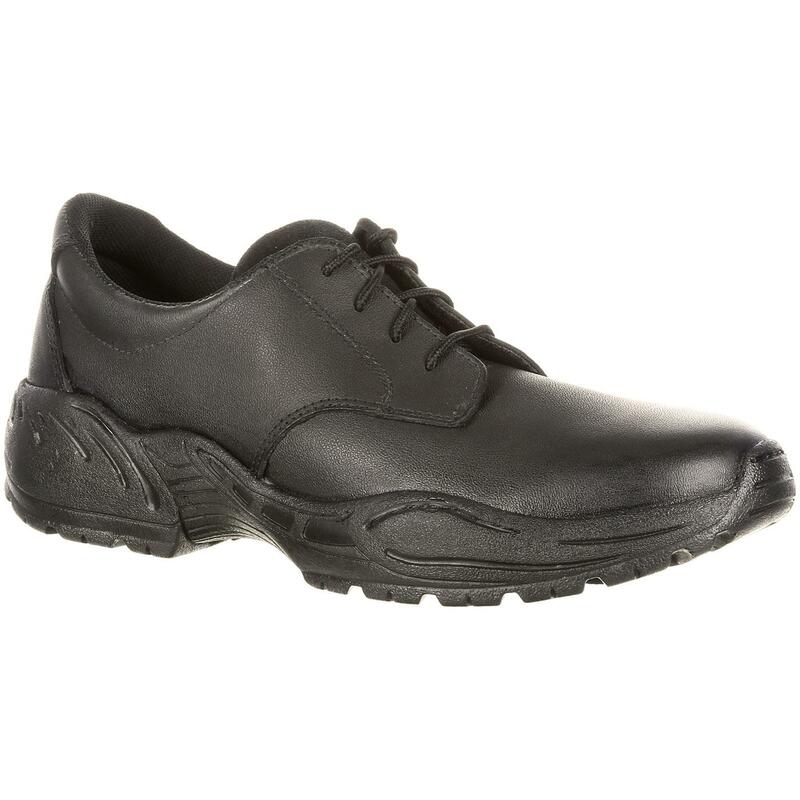 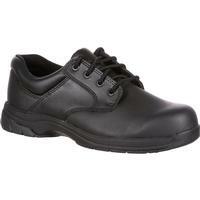 This black duty shoe has oxford styling and a plain toe design. 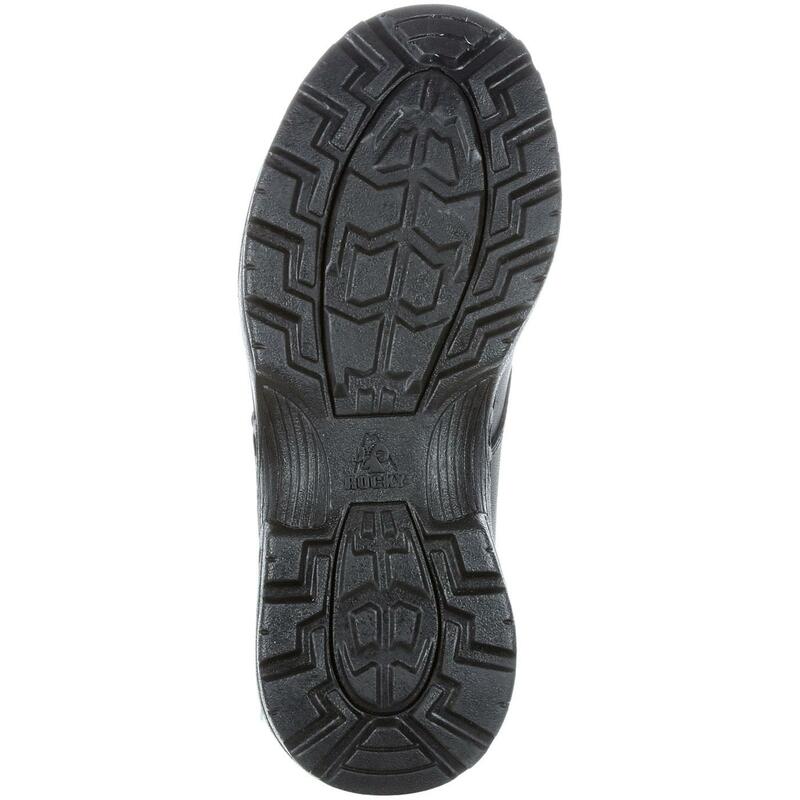 You get a neutral color that looks great and hides dirt. 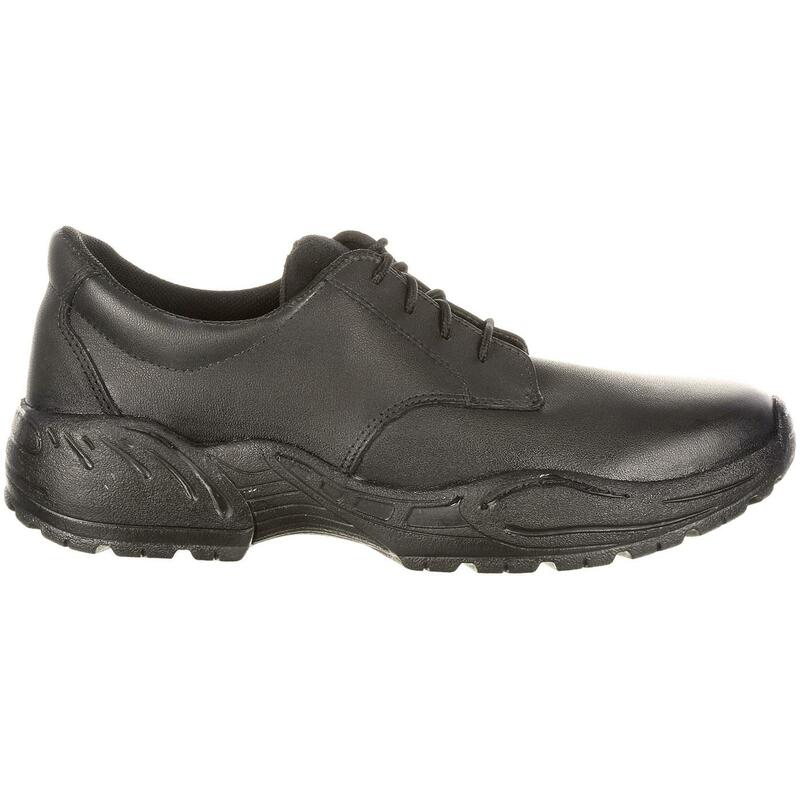 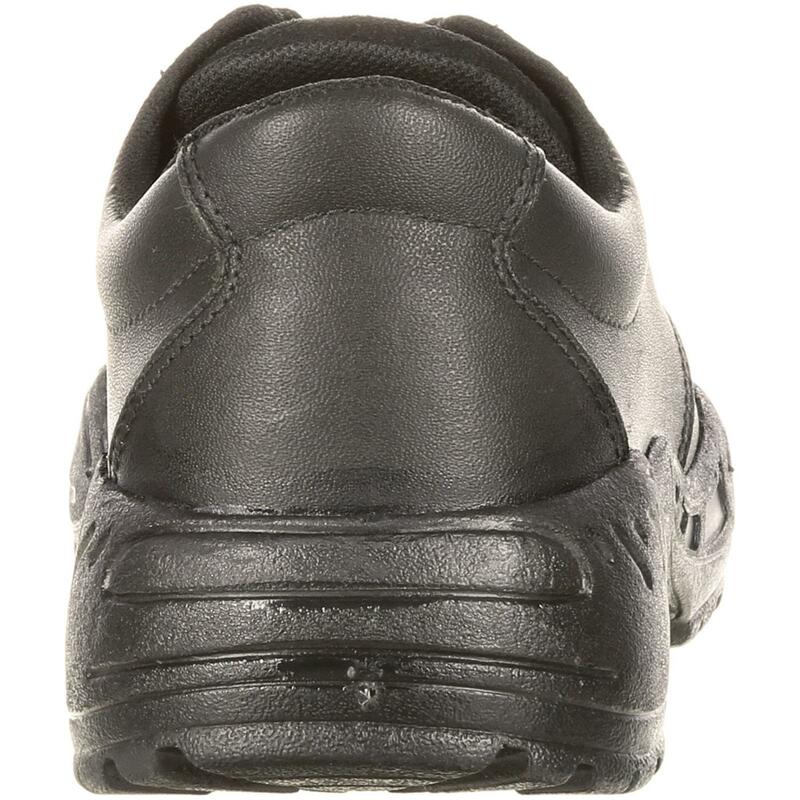 The men's work shoe has a rubber outsole that gives the oxford a comfortable base for hours of standing or walking. 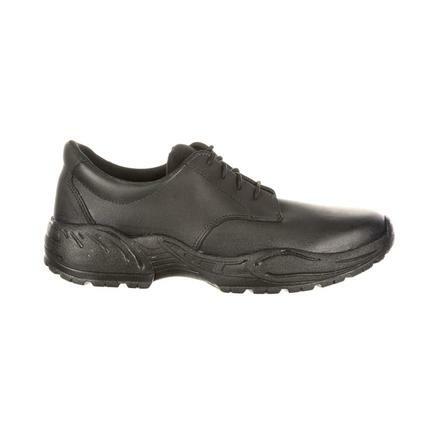 Are you looking for a men's black oxford? 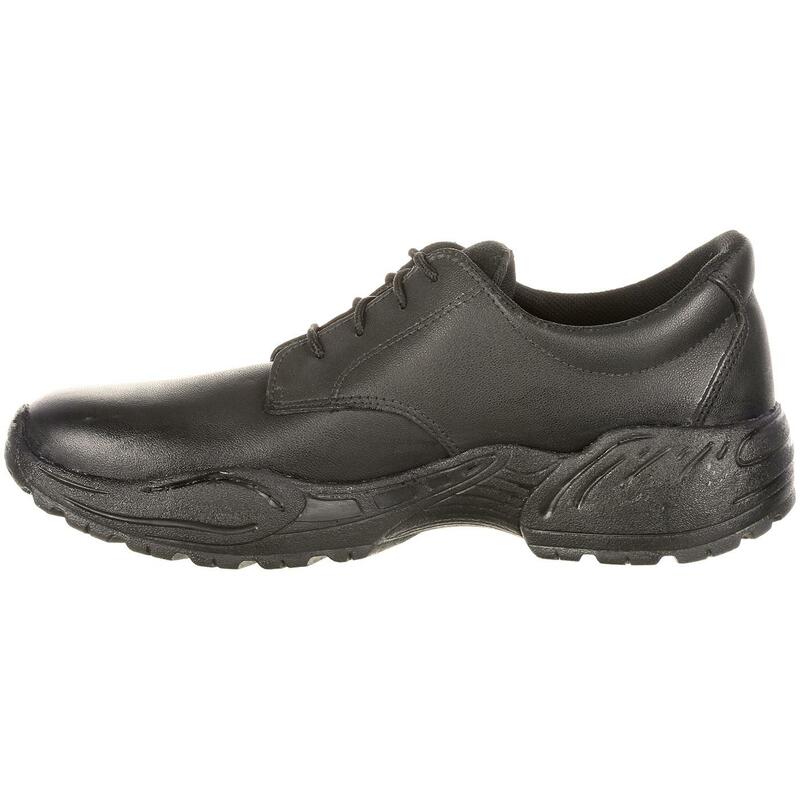 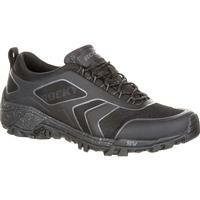 Get this Rocky work shoe.